Metrika's 5 Years Warranty Metrika makes all of its kitchens using only the best materials to make sure this top quality is truly lasting. 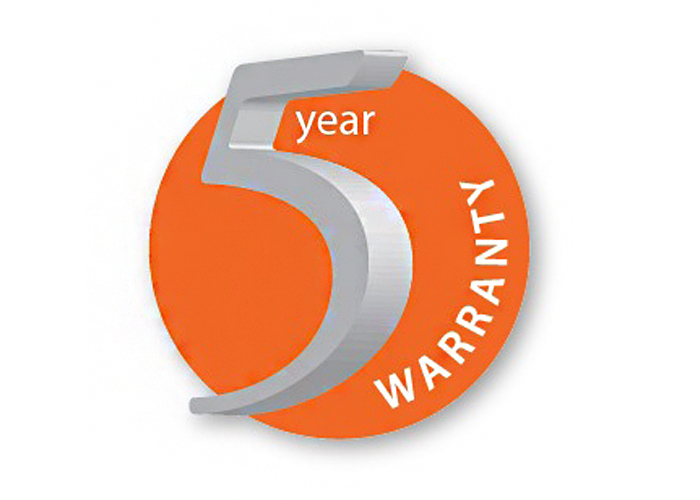 Metrika kitchens are warranted for 5 years for any manufacturing defects (covered under the warranty) found in the products. For warranty terms and ideal usage guidelines the customers are requested to refer to the warranty/instruction manual. Requests for any repair needed under warranty should be made in writing or over telephone to our authorised sales outlets or directly to the company Metrika Enterprises at its head office in Mumbai. Metrika reserves the discretion to all the claims made. Corporate address: H-1, Laxmi Ind. Estate, New Link Road, Andheri(W), Mumbai-400 053. Metrika - © 2019. All Rights Reserved. | Designed and SEO by Katalyst Corp.